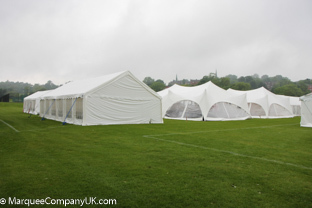 The MarqueeCompanyUK are an events specialist based in Berkhamsted, Hertfordshire. We provide Capri, Pagoda and Traditional style marquees along with dance floors, tables, chairs, heaters, music systems and much more. We have put together a number of party packages to help you in the planning of your event. 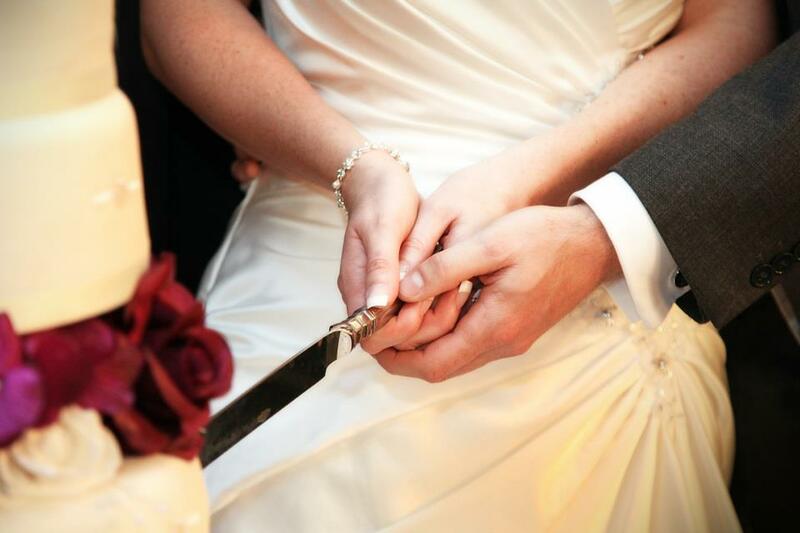 The packages have been tailored made from our wide range of experience in marquee events. We are always happy to answer any questions you may have please feel free contact us. 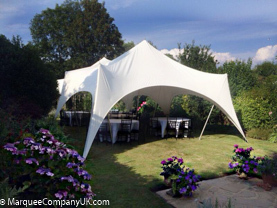 The Marquee Company UK have the largest range of new marquees for hire in South East England. 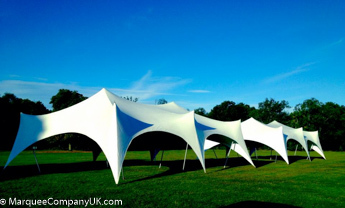 We also boast a comprehensive range of marquee accessories including lighting, dance floors, tables & chairs, heating and flooring to ensure that your event can be both original and spectacular. To find out more, or to place an order, please contact our Hertfordshire office at any time to discuss your individual needs.